We’re on a mission to help you find your FREEDOME, and play more. We want to help you take time out of your day to enjoy yourself, every day! Spend time with your friends and family in active and friendly competition. We’re a on a mission to help you celebrate the big wins, and the small ones. Come and jump, flip, dodge, and dunk your way to FREEDOME. We want you to Play. Every Day. MONTHLY PASSES – PLAY MORE. SAVE MORE. In addition to our standard daily jump times, we are now offering monthly pass options. 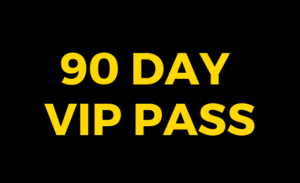 You can purchase a 30-Day, 60-Day or 90-Day Pass to play, every day.